Welcome to the NEWEST and COOLEST iTorah curriculum!! 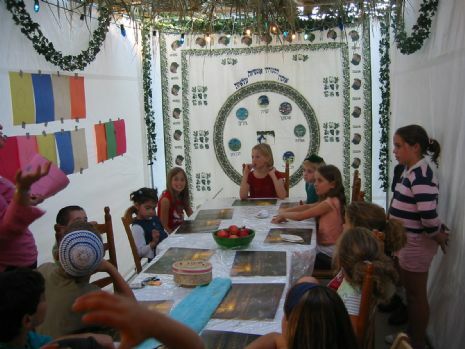 The iTorah curriculum explores fundamental Jewish concepts in a very personal, exciting, and interactive way. 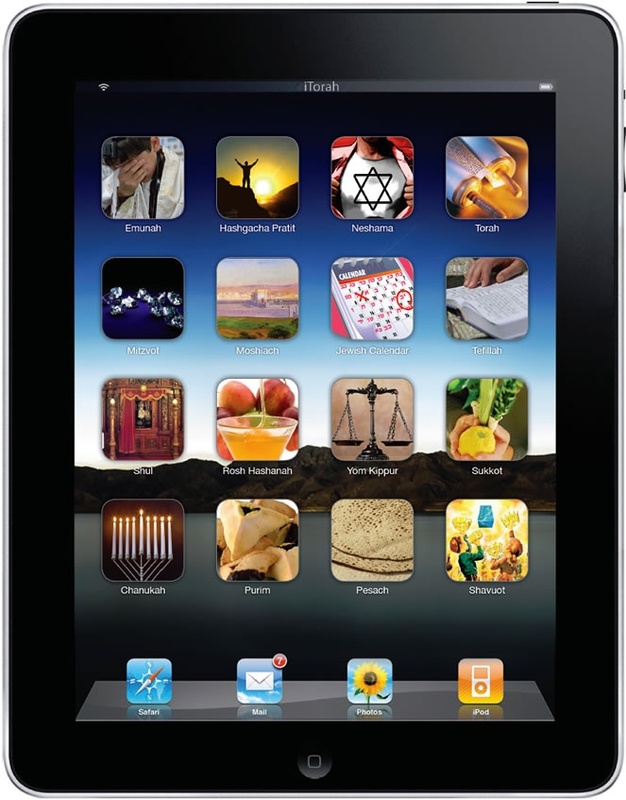 Topics such as G‑d, the Torah, Prayer, the Jewish Calendar and the Purpose of Creation are all part of this unique curriculum.